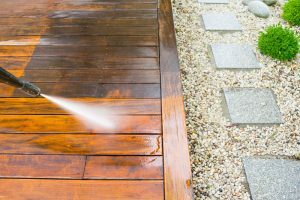 Wood cleaning Alpharetta GA is one of the most important cleaning service because it make your house look perfect. Many home owners think that deck wash seems like an easy task and they can do it themselves. However, true deck wash or cleaning needs a professional rule and regulation and also techniques.